There’s no feeling quite like opening your curtains in the morning to be greeted with the mountains. 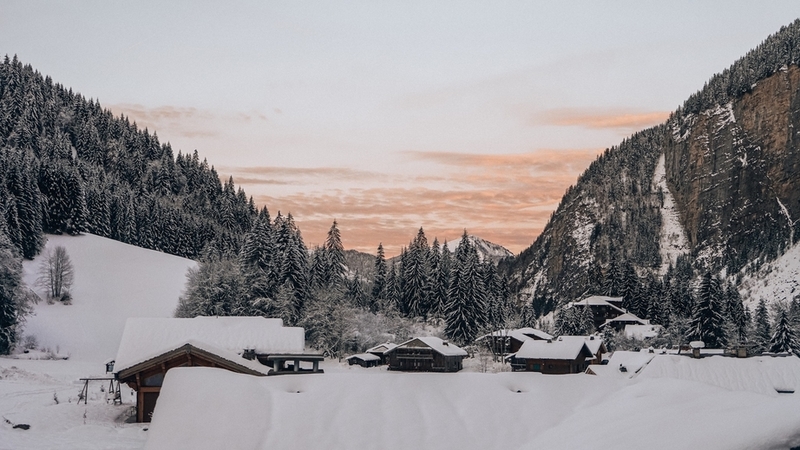 Snow-topped trees, pink skies and the inviting warmth of cosy wooden chalets dotted around. Fresh, unpolluted air. Unbeatable views of vast mountain vistas. Peace and quiet. The appeal of a day whizzing down the slopes. It’s no wonder I’m at my happiest in the mountains. 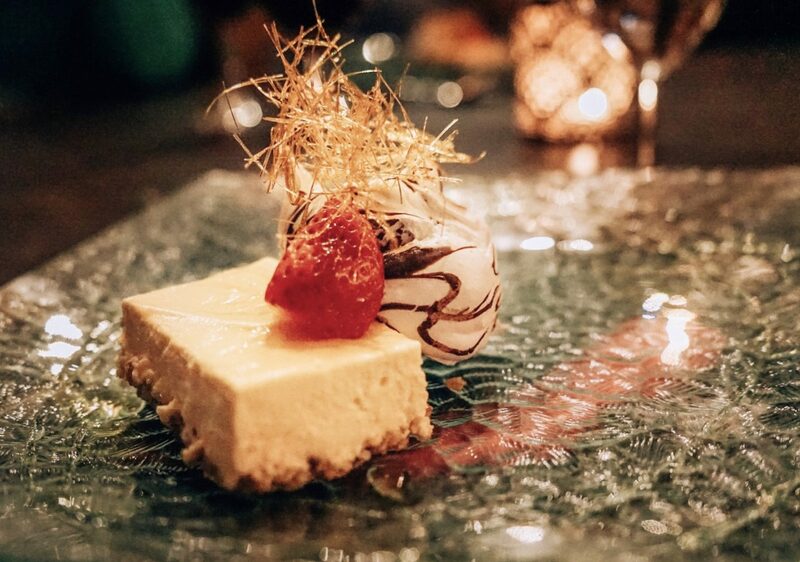 Earlier this month I was lucky enough to stay in the French Alps with Chilly Powder, a family-run company that provides luxury chalets in Morzine. I stayed in Au Coin du Feu, their largest chalet that somehow manages to be the size of a small hotel whilst also maintaining that personal, familiar feel of staying in someone’s house. The chalet is so-called because of the large four sided fireplace in the centre of the main dining and living space. Nothing beats getting in from the cold after a long day of skiing to be met with a roaring fire and cosy surroundings. Snuggle up with a cuppa tea, or grab something stronger from the bar, and sink into the sofas. Location is always a very important factor with ski chalets. If you’ve ever tried to walk any considerable distance in ski boots, you’ll know why. The collection of Chilly Powder chalets are just a short walk away from the bottom of the Prodains Express cable car. Although the chalet is technically in Morzine, the lift takes you into Avoriaz, which is actually my preferred ski area. On the way back it’s even easier, as the chalet occupies a ski-to-door location. As somebody pointed out, you could quite literally ski straight into the hot tub – I was concerned that after a few too many at après, I may give this a go. Luckily I restrained myself and managed to keep my bones unbroken and my dignity in tact! The Portes Du Soleil region is the second largest inter-connected ski area in the world, beaten only by the Three Valleys (another favourite of mine). 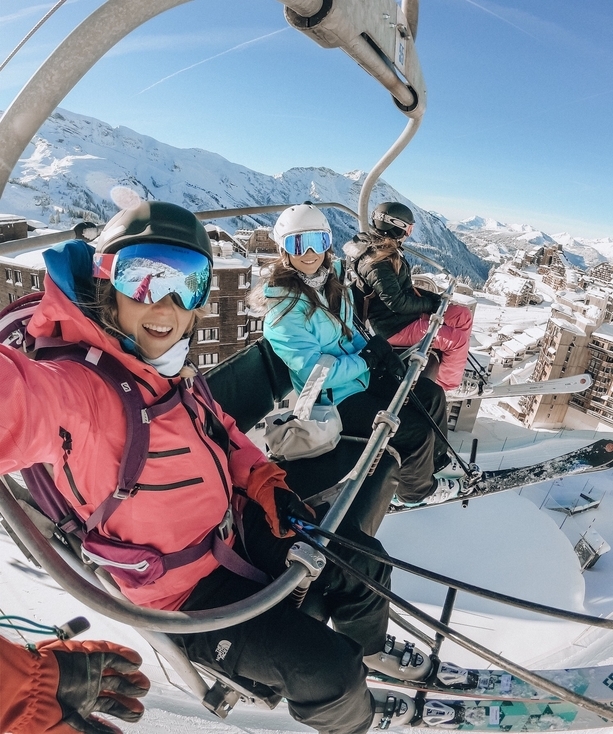 It comprises the well-known areas of Avoriaz, Morzine and Les Gets, offering up an unbeatable range of skiing for all abilities. Gentle beginner slopes for those new to skiing or snowboarding, and plenty of off-piste opportunities for the powder seekers. If you ever find yourself in the region, I’d highly recommend opting for a lesson with the Avoriaz Alpine Ski School. They are a British-run ski school and have oodles of experience and patience. I’ve been skiing since I could walk but knew I’d picked up a tonne of bad habits over the years. In a two hour lesson I got some super helpful advice on how to improve my technique. Even if he did tell me I ski like a chicken on the toilet (which is apparently how most British people ski), the instructor was brilliant, hilarious and friendly. There’s also an enticing array of bars and restaurants. 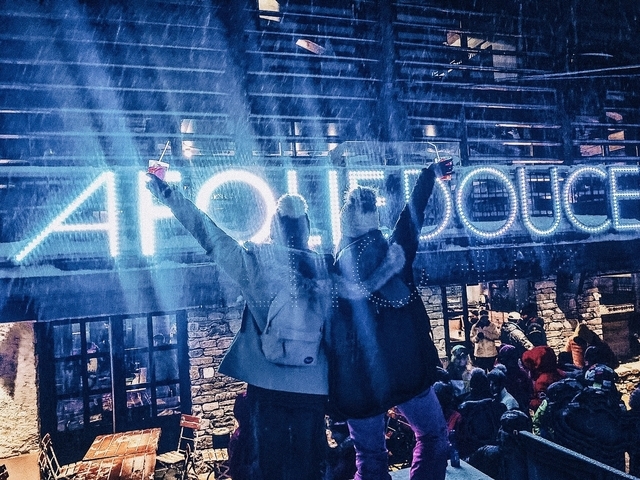 For the après lovers, you’ll be pleased to know that a Folie Douce opened this year and I can confirm that it is just as good as the rest, if not better. If you know, you know. If you don’t, just go. Trust me. If you’re looking for some top quality ski hire from the loveliest people, I’d highly recommend Doorstep Skis. I’ve always found one of the most irritating parts of a ski holiday the bit where you have to go to the ski hire shop. Wait in a long queue (especially if you hit ski hire rush hour) and then lug them back to your accommodation. In short, it’s a pain. 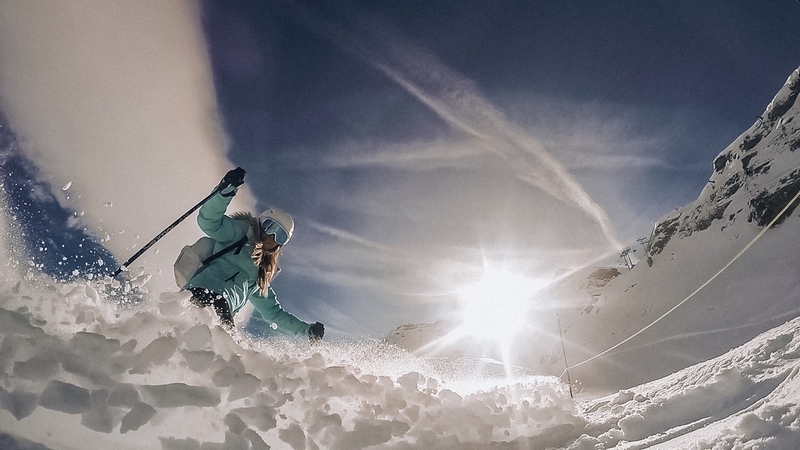 With Doorstep Skis, it’s in the name – they bring your ski hire right to your door. It’s genius. I haven’t been on a catered chalet ski trip in many years (usually opting for self-catered) apartments. Now I’ve experienced one for the first time in a while, I can’t for the life of me think why I haven’t done it in so long! In the mornings you are greeted with a hearty breakfast, featuring an impressive buffet-style spread with a different cooked breakfast available each day. Later on, if you’re not in the mood for après up the mountain, you can enjoy afternoon tea from 4:30pm. The highlight for me was the five course dinners. It all begins with a few canapés, followed by a starter, main course, dessert and then cheese. 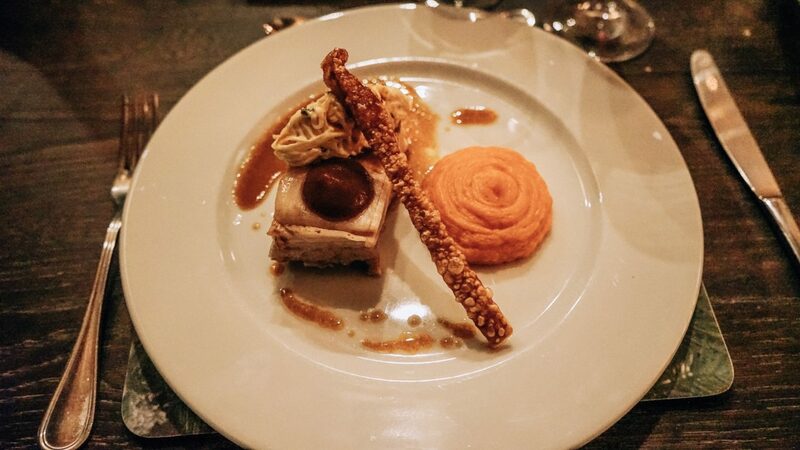 Every night the food was truly exceptional and I really couldn’t fault it. They will also cater to any dietary requirements or food allergies, making the food accessible to everyone. Oh yes, and there’s unlimited wine with dinner – if that doesn’t sway you from self-catered to catered then I don’t know what will. 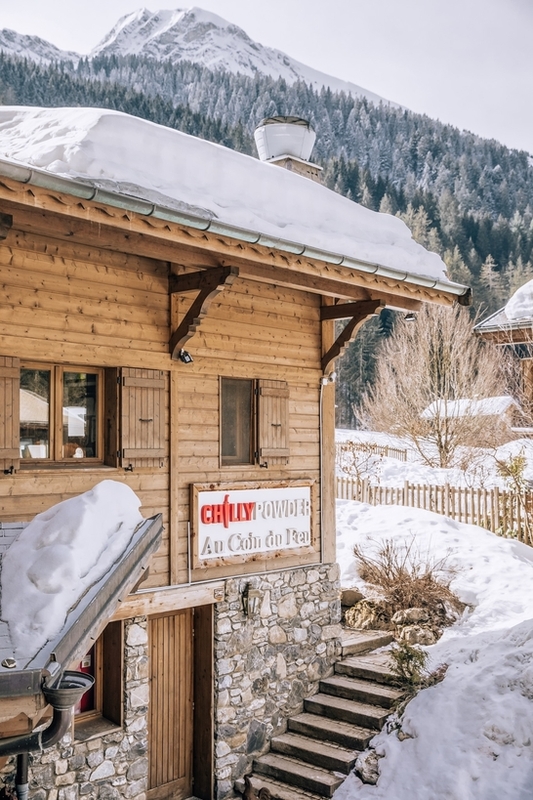 For those who do prefer self-catered accommodation, Chilly Powder have several options available, all within close proximity of Au Coin Du Feu – and all with the same great easy access to the slopes as Au Coin Du Feu. Au Coin Du Feu is a fantastic option for families. When they’re too young to ski, the in-house crèche will take care of your toddlers and babies, leaving you to ski worry-free (and child-free). 11 of the 16 bedrooms have been specifically designed for families. I’d like to stress that the chalet is also great for anyone not travelling as a family. I make no secret of the fact that I’m not a particularly big fan of kids, especially when I’m holidaying. Despite being 25 and still looking like a child (see exhibit A in the photo below), I’m the kind of person who will generally opt for an adults-only hotel. I have to say though that the kids did not bother me once. Seriously cute Chilly Powder teddy bears can be found in every room, adding to that family feel! The children have to be up very early in time for ski school, meaning that they were gone by the time I slept-walked to breakfast. Likewise, the kids eat their dinner at 5:30pm, when I was usually sipping on Aperol Spritz in the Folie Douce up the mountain. So by the time we sat down for dinner at 8pm, there was not a child in sight. One more added bonus is that there’s also an area in the chalet labelled as the ‘adult’s sanctuary’, where no kids are allowed. So family or no family, you’ll be just fine. A special shout out needs to be given to the staff, who make you feel welcomed from the moment you step through the front door. You are treated like an extension of the Chilly Powder family. 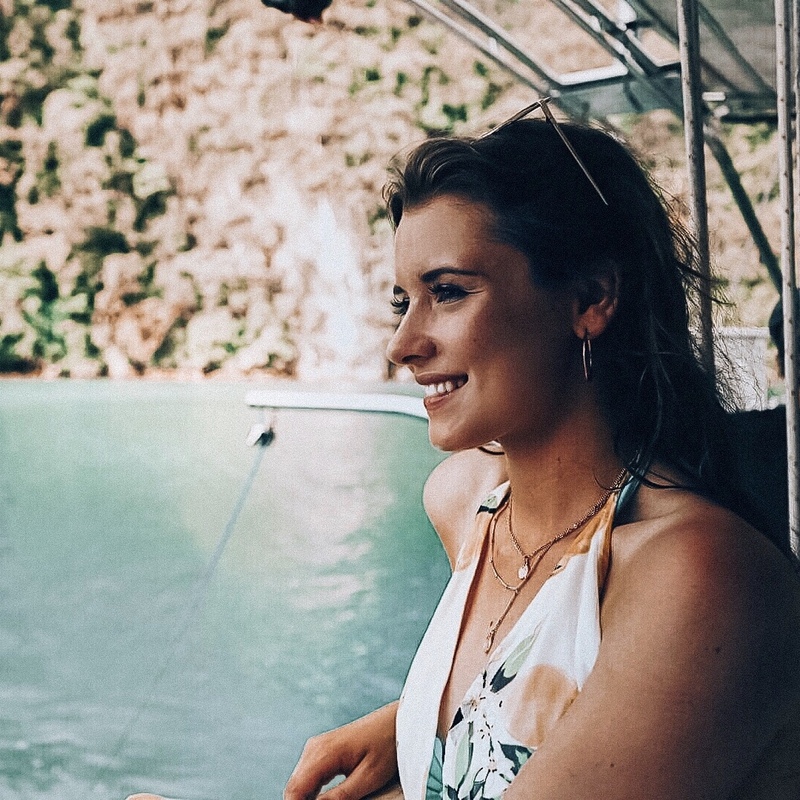 Small touches like learning your name from the very start of your holiday, to bringing you drinks in the outdoor hot tub, make the world of difference. It’s always nice to see the staff genuinely enjoying their job and it really shines through in the service they provide. Francesca and her husband Paul are the owners of Chilly Powder, having grown it out of their own vision. 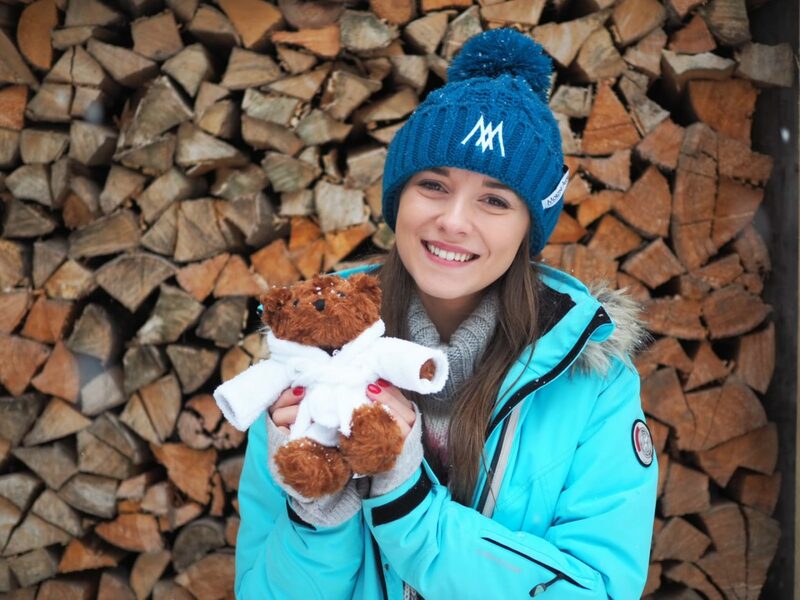 The story of how Francesca came to live in Morzine is both heart-breaking and inspiring. But it is this human touch and organic passion that has made Chilly Powder such a wonderful and inviting place to stay. It’s a home from home and I would go back in a heartbeat. Chilly Powder operates all year round, so it’s perfect whether you’re looking to hit the ski slopes or hop on your mountain bike. There are extensive winter holiday packages on offer for individuals, groups and families with winter prices starting from £795 per week based on two adults airing a standard bedroom or £2,195 per week for two adults and two children sharing a standard family room. Prices based on a half board basis with wine included in evening meals. Childcare facilities also available with prices starting at £270 per week and ski school for £240 per week. The chalet also runs a summer program and is available for weddings and events. To book please contact Chilly Powder on info@chillypowder.com or 020 7289 6958 or visit www.chillypowder.com.